A Perryville man has been sentenced for crimes involving firearms and meth. 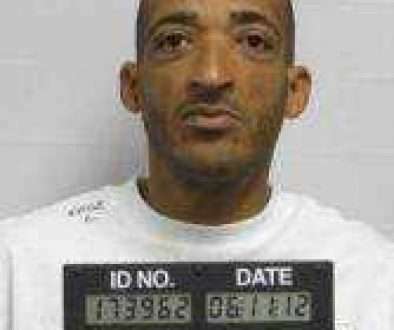 45-year-old Lonnie Beck will be serving a total of six and a half years in prison. He was convicted on three felony counts, including possession of a firearm, possession of meth, and possession of a firearm used in a drug trafficking crime. Beck pled guilty back in November to the crime that was discovered in May of last year. He was found to have several grams of meth, a revolver, and almost $1,500.